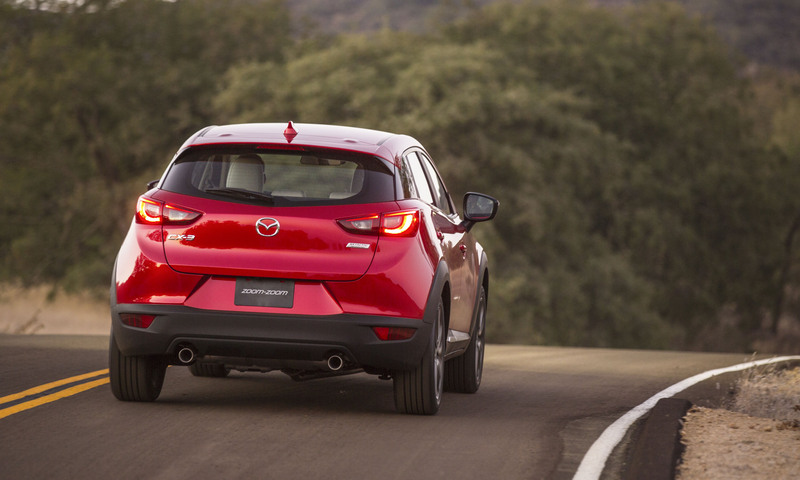 Mazda joins the fast-growing subcompact crossover segment with the CX-3, the newest addition to the Japanese automaker’s lineup. 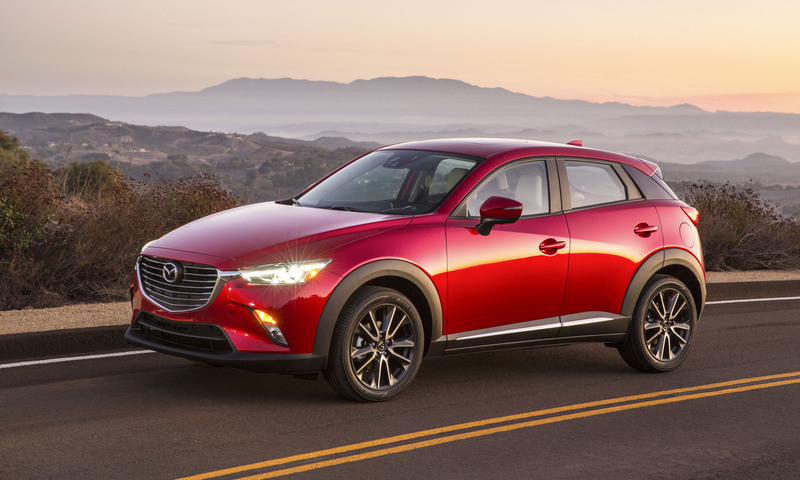 Based on the same platform as the upcoming 2016 Mazda2, the CX-3 squeezes between existing models: slightly larger than the Mazda2, smaller than the CX-5 and taller, but shorter than the Mazda3 hatchback. Mazda says the target buyer for the CX-3 is someone who is looking to move up from a small car but still places a premium on fuel efficiency. 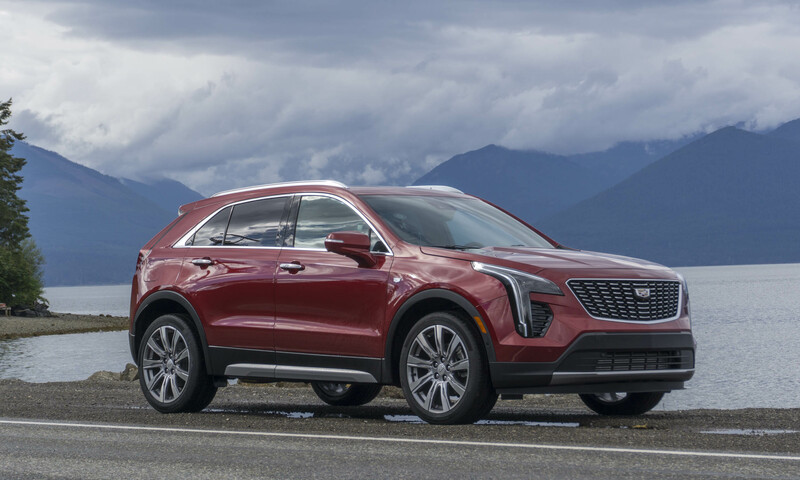 Buyers want the taller ride height and better visibility of an SUV, the versatility of a hatchback and the fuel economy and price of a compact car. 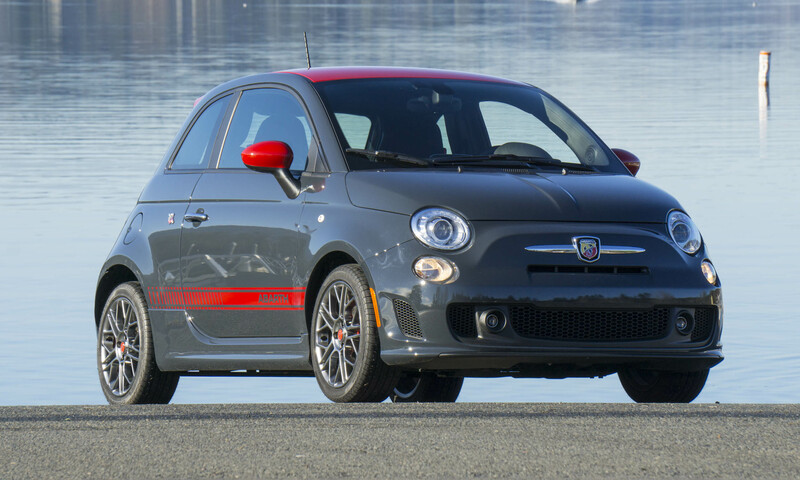 While subcompact crossovers accounted for less than 120,000 sales in 2014, that number is expected to increase to nearly 300,000 for 2015 and surpass 450,000 by 2017. 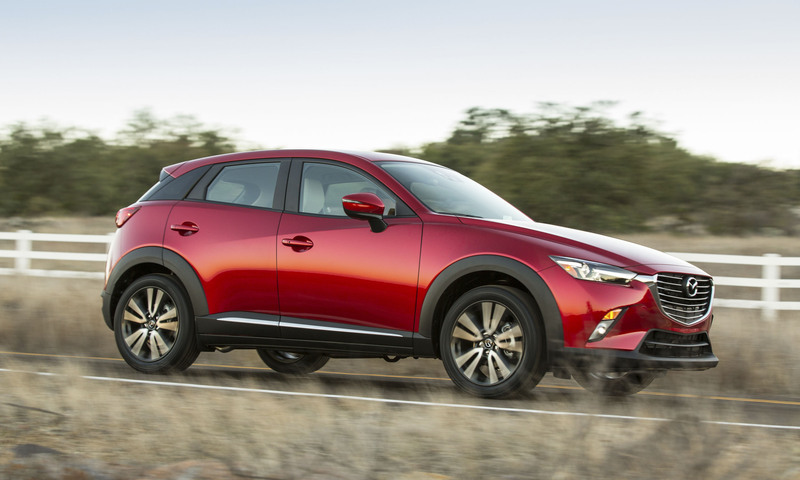 The Mazda CX-3 is the fifth model to feature Mazda’s now familiar KODO—Soul of Motion theme, and designers worked to incorporate a lot of style into this entry-level model. 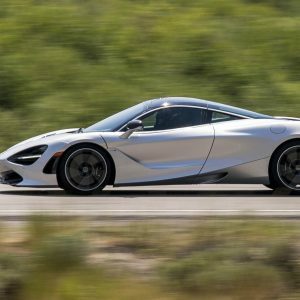 Key elements include a long nose, low hood, large wheels, short overhangs and a sleek window graphic with blacked-out D-pillars that create a “floating roof” effect. The front fenders extend into the body to give the illusion of more length, the cabin has a distinct rearward position on the chassis, and the rear bumper sits forward to keep the volume compact. 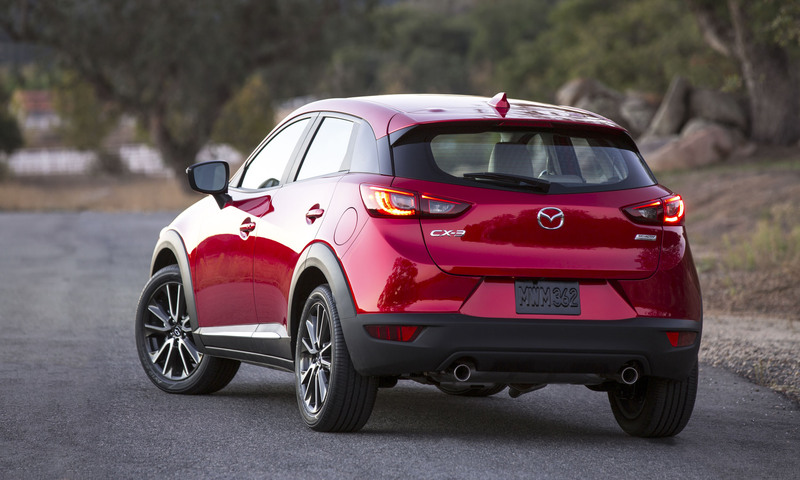 The Mazda CX-3 shares a new unibody structure with the 2016 Mazda2, and it’s lighter, stronger and safer. The rigid chassis uses 63 percent high-strength steel, helping engineers tune the ride and handling to deliver the engaging driving dynamics expected from Mazda. A torsion beam rear suspension reduces weight and adds cargo capacity. 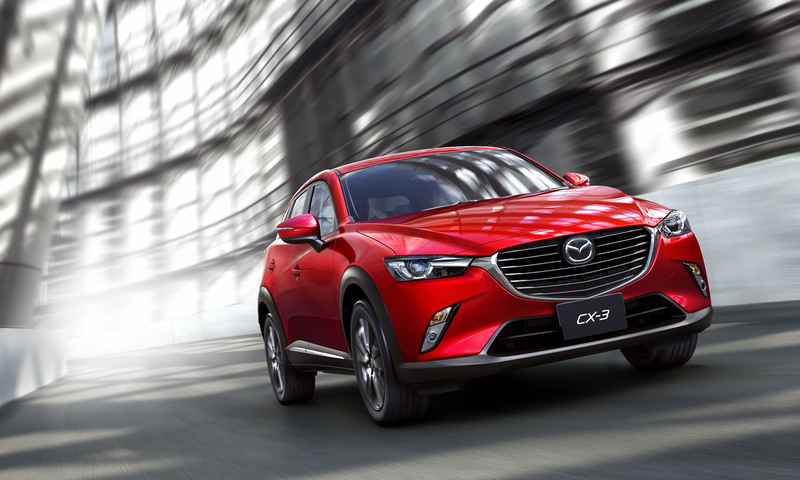 The CX-3 also incorporates Mazda’s latest fuel-saving SKYACTIV Technology, which means all vehicle components work together in the most fuel-efficient manner, including the new direct-injection engine and compact automatic transmission. 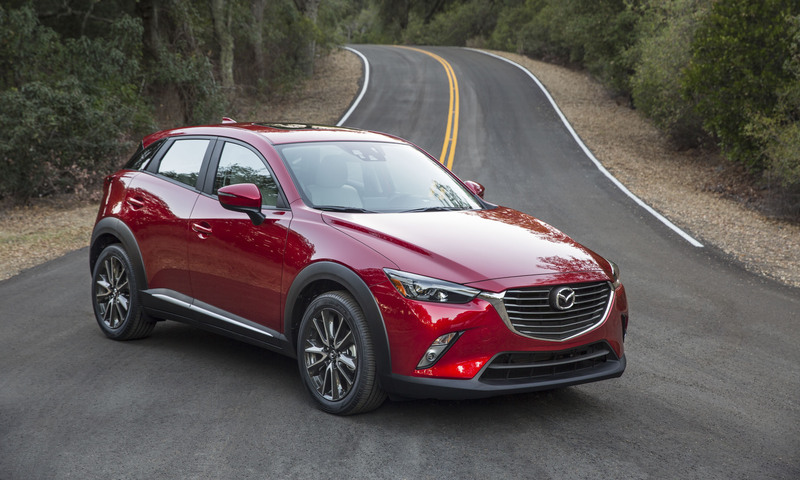 The Mazda CX-3 is offered in three trim levels: Sport, Touring and Grand Touring, all powered by the 2.0-liter SKYACTIV-G 4-cylinder engine combined with the SKYACTIV-DRIVE 6-speed automatic transmission. 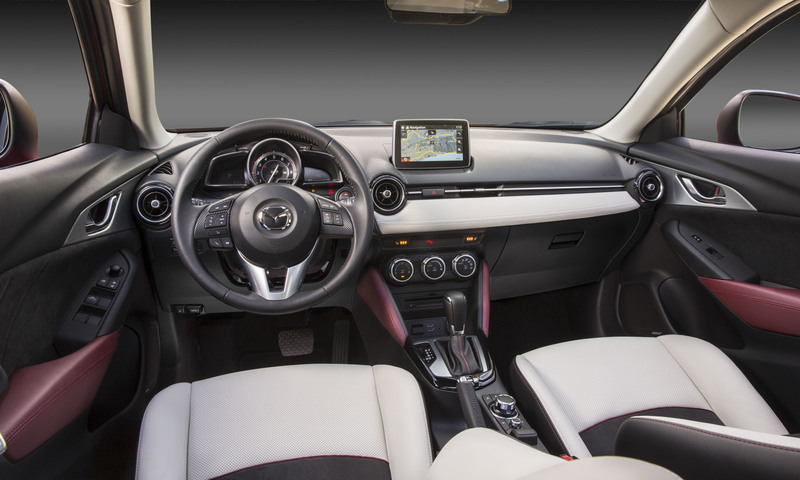 A MAZDA CONNECT infotainment system with a 7-inch monitor and rearview camera is standard for all trim levels, and the i-ACTIV AWD system is available on all three trims. Standard equipment for the CX-3 Sport includes push-button start, keyless entry, manual-shift SPORT mode, 16-inch steel wheels, cloth seats with a 60/40 split-folding rear seat, Bluetooth hands-free phone pairing and audio streaming, AM/FM/CD with USB input, tilt-telescoping steering wheel, cruise control, air conditioning, power windows and power door locks. The CX-3 Touring adds 16-inch alloy wheels, a 6-speaker audio system, heated outside mirrors, mirror-mounted turn-signal indicators and a center armrest. 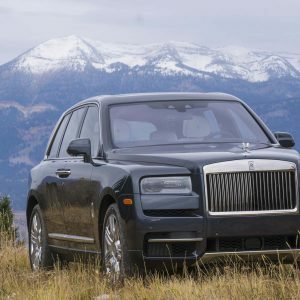 Available options include leatherette seats, a 7-speaker premium BOSE audio system, a power glass moonroof, SiriusXM satellite radio, HD radio, heated seats and a cargo cover. The top-level Grand Touring features 18-inch alloy wheels, a power moonroof, leather/LUX Suede seats, LED headlights, adaptive front lighting, LED fog lights, LED daytime running lights, a navigation system, a 7-speaker premium BOSE audio system, SiriusXM satellite radio, HD radio, automatic climate control, Active Driving Display, paddle shifters, heated front seats and a cargo cover. 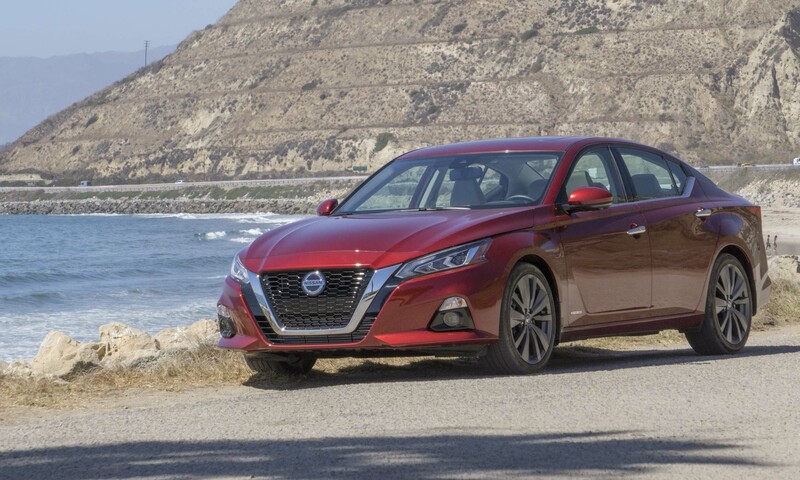 The available GT i-ACTIVESENSE package includes Mazda Radar Cruise Control, Smart City Brake Support, Smart Brake Support, lane-departure warning, high beam control, automatic headlights and rain-sensing wipers. 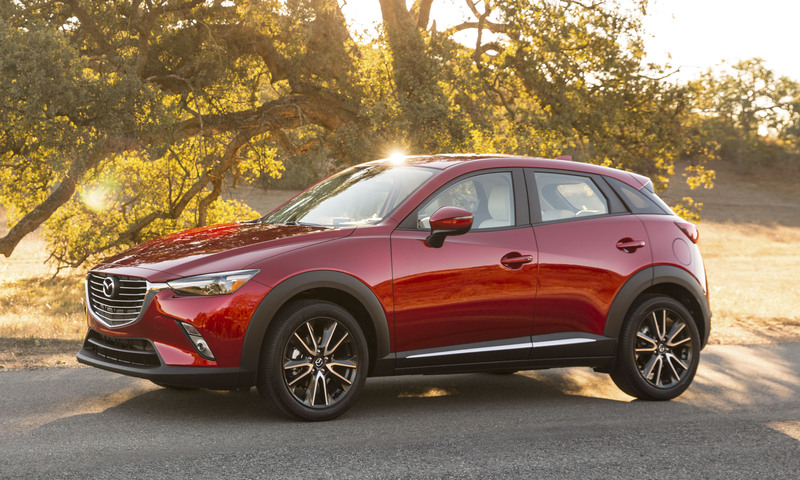 All Mazda CX-3 versions are powered by a new the 2.0-liter SKYACTIV-G engine that produces 146 horsepower at 6000 rpm and 146 lb-ft of torque at 2800 rpm, combined with a new compact, lightweight SKYACTIV-DRIVE 6-speed automatic transmission. 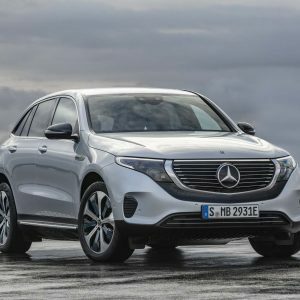 The new engine is more fuel efficient with lower CO2 emissions, yet it has more low-end torque with a high compression ratio, specially designed exhaust and direct injection. The standard SPORT mode changes engine mapping and transmission shift points to allow the driver to emphasize performance or efficiency when needed. EPA fuel economy numbers have not been released, but estimated fuel economy should put the CX-3 at the top of the segment, with the FWD at 29 city/35 highway and AWD at 27 city/32 highway. All-wheel drive is available for all CX-3 trim levels and the new i-ACTIV AWD system utilizes input on both dynamic and static conditions, such as ambient temperature, to be more predictive about when torque should be delivered to the rear wheels. Additional input includes steering angle, steering torque and wiper motor operation to determine the need for all-wheel drive, rather than waiting for wheel slip before transferring torque. 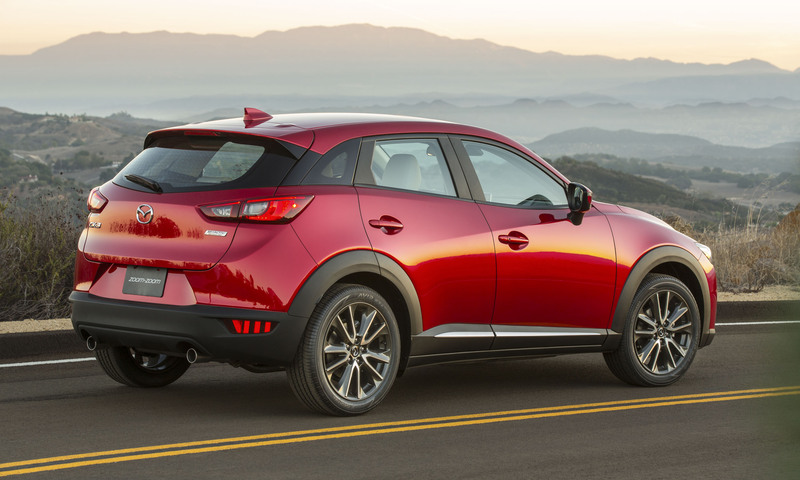 If Mazda hits a home run with CX-3 exterior design, then the interior design is a grand slam. The design brings the dynamic elements of the exterior into the interior, while creating a sense of space and personal comfort. 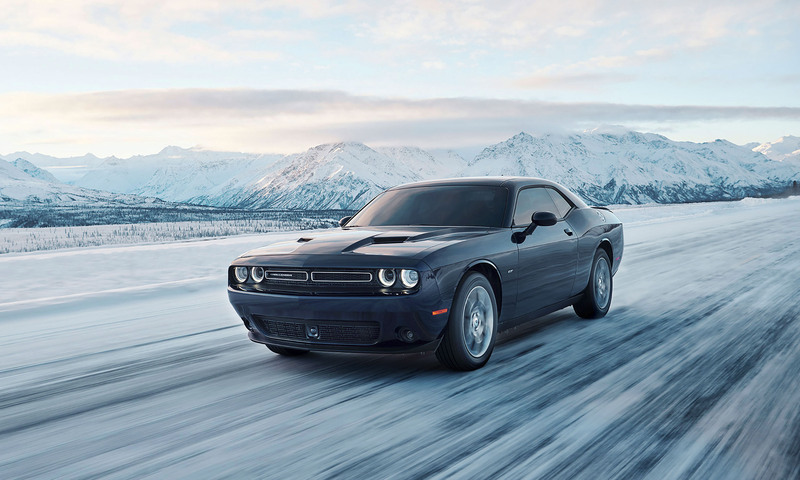 While the Grand Touring offers the highest level of detail with additional color and material elements, the overall design is consistent throughout the lineup, including a low dash and decoupled 7-inch screen positioned high for easy use. 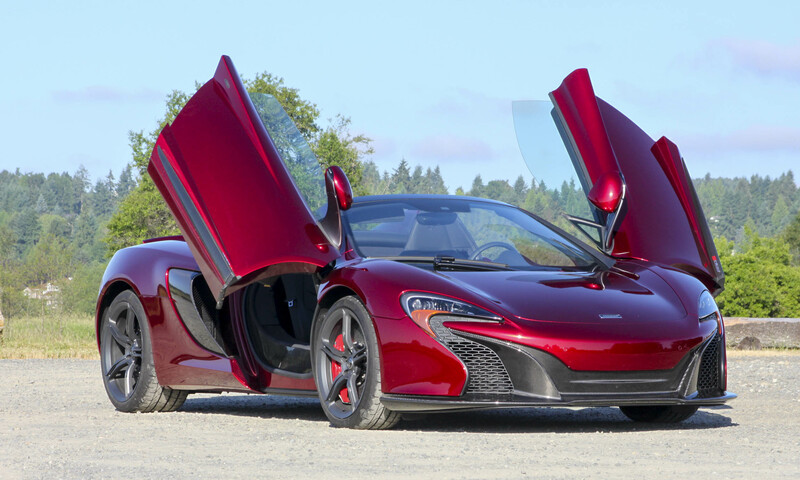 The Grand Touring and Touring both offer red interior accents. 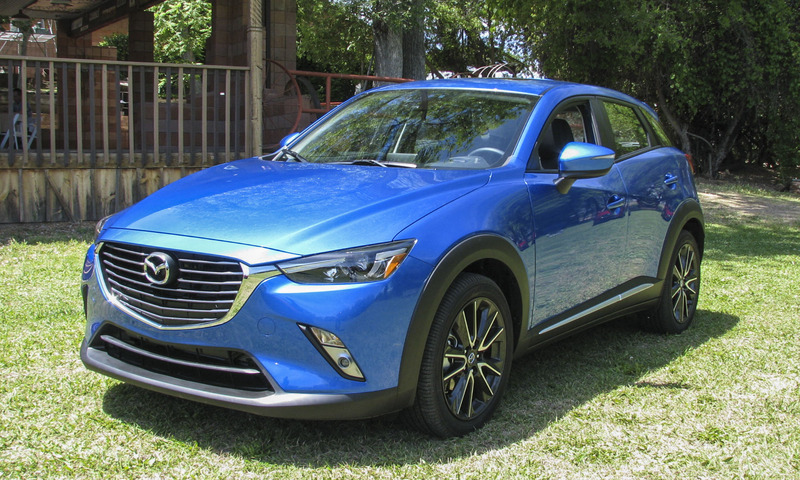 The good news: Not only does the CX-3 look like a Mazda, it feels like a Mazda with quick, responsive steering and incredible chassis balance and control. The CX-3 doesn’t have a lot of power, but it’s enough for everyday driving. The Sport button allows the driver to dial up extra acceleration when wanted, either off the line, on the open road when climbing hills or passing slower traffic. On mountain highways, a click of the Sport button delivers enough extra power to pass safely; it also creates a more engaging driving experience on twisty roads. Sure, more power would be welcome, but the overall balance between efficiency and drivability makes sense for the target market. 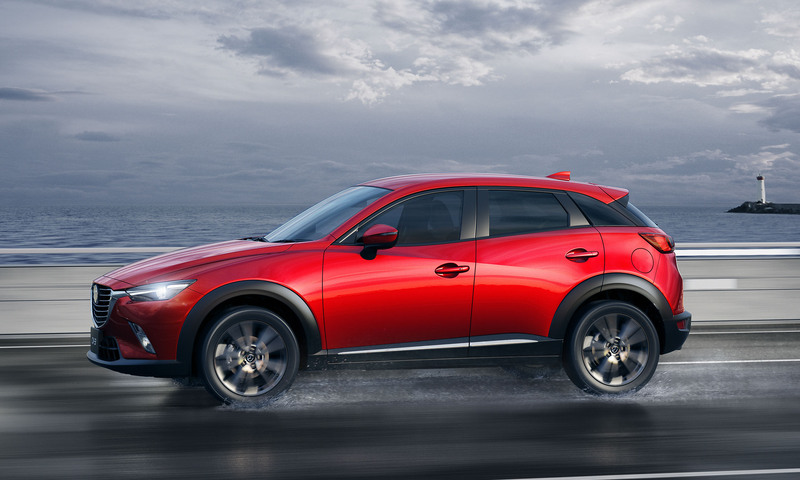 The Mazda CX-3 is scheduled to go on sale in fall 2015, with a starting price for the Sport expected to be in the low $20,000 range. This new vehicle is a strong entry in the growing subcompact CUV market with an upscale design, great fuel efficiency and available AWD. 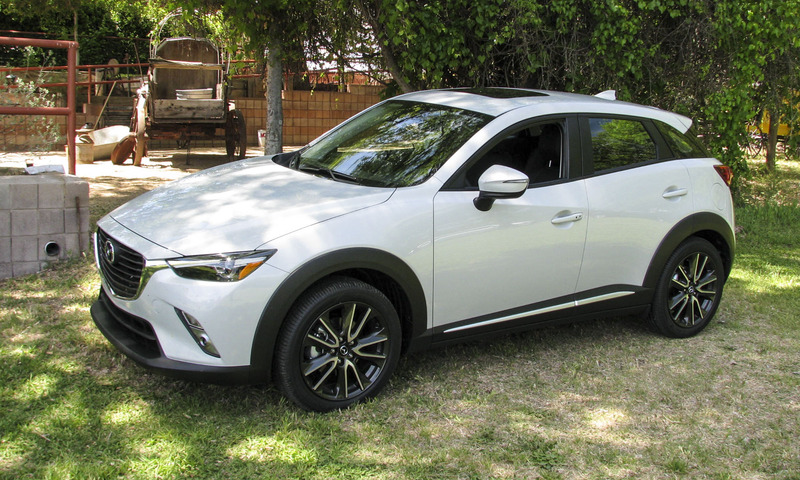 While it would be great to have more power, the CX-3 is, at its core, a practical, fuel-efficient compact that delivers on those attributes with style and great driving dynamics. 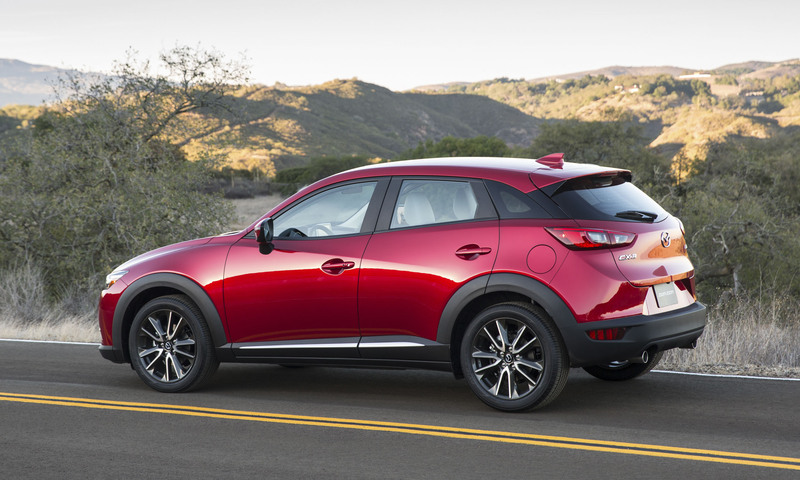 If you’re looking for some driving fun with your practical efficiency, the Mazda CX-3 could be your best bet. 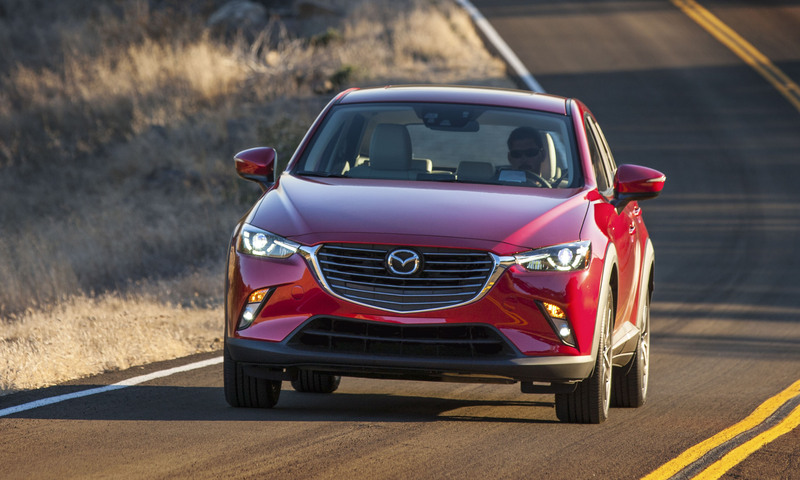 Bottom Line: The Mazda CX-3 looks great, drives well and delivers the efficiency and practicality most buyers want. Wonderful to see an interior with multi-colors, I love the red accents. Hope Mazda will offer this on other models, then maybe other manufacturers will get the idea that we don’t all want coal-black interiors! The CX-3’s high waistline is a negative in my view, but it is a neat vehicle otherwise.